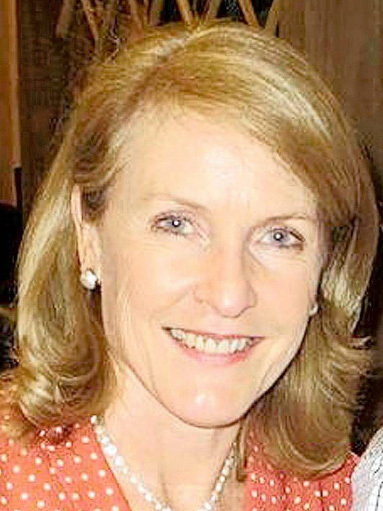 On the night of January 26th, 2015, three out of five members of the van Breda family at De Zalze Estate in Stellenbosch, were murdered with an axe. Siblings Henri and Marli survived, the former found in the home with minor injuries – not inflicted by the axe but rather with a knife. He called the police a few hours after the attacks took place. Henri’s younger sister, Marli, survives with no memory of what happened that fateful night. Among the murdered family members was oldest son Rudi, father Martin and mother Teresa. 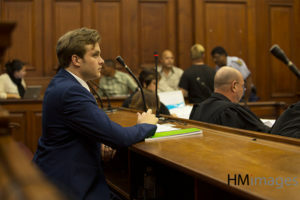 After a year and a half of investigations by the SAPS, the chief suspect Henri van Breda handed himself over to police in June 2016 and was released on bail the next day. 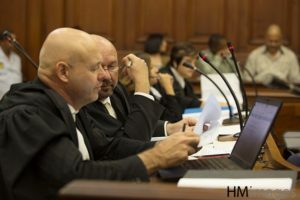 More than two years after the crime, the trial began at the Cape High Court on 24 April, 2017, where Henri stands accused of the murders, and attempted murder, of his family. Read about the testimony from a forensic expert on hair samples found at the crime scene. Read about the testimony from a Warrant Officer who collected samples from the crime scene. Read about the testimony from State witness Lieutenant Colonel Sharlene Otto – compiler of the DNA analysis reports. Read about the testimony on ballistics evidence provided in court by Captain Candice Brown. Read the testimony from Sgt. 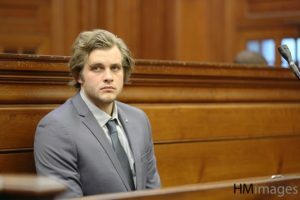 Appollis has been responsible for collating information, following possible leads, filing the docket and checking cellphone records of the Van Breda family members. Tracey Stewart, our legal correspondent and Admitted Attorney of the High Court, analyses what evidence the hair forensic expert provided in court. 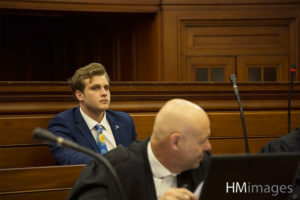 Shortly after 7am on the morning of Wednesday, 27 January 2015, this phone call was made to emergency services by Henri van Breda. The Whatsapp conversation thread between Marli van Breda and ex-boyfriend James Reade-Jahn has been made available to the public. The court record is known as Exhibit FF. A neighbour heard “shouting and arguing” that night. Read about the testimony from her. 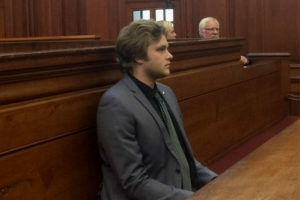 22-year old Henri Van Breda is accused of murdering his mother, father and brother, and attempting to murder his sister Marli with an axe in their family home in Kleine Zalze security estate in Stellenbosch. He has also been charged with defeating the ends of justice. These are the charges brought forth against Henri van Breda. He entered a plea of not-guilty to all five counts. 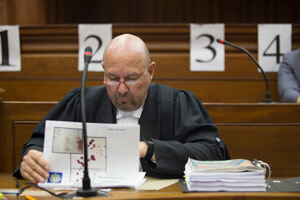 The version, lead by Advocate Pieter Botha, is a plea explanation and solidifies the issues which are in dispute between the state and the accused. In short, the van Breda family had drunk wine, eaten dinner together, watched a movie and then went to bed, with their doors open. Henri watched a program on his laptop while his brother Rudi fell asleep. It seems that Rudi and Henri were sharing a room as Rudi was visiting and was due to go back to Australia in February, although this isn’t entirely clear from the version. Later, Henri got up and went to the toilet, he did not turn on the lights, and while on the toilet he heard loud banging noises – they were strange noises. He got up and left the bathroom and that’s when he saw a silhouette of an attacker attacking Rudi, who was in his bed, with an object. Henri stood there frozen and then he called for help. The light then went on as his father ran into the room. It was only then when Henri noticed the attacker was dressed in dark clothes, gloves and a scarf – Henri later identifies him as being a black person. Henri’s father immediately lunged at Rudi’s attacker who turned around and struck his father with the axe. His father’s body went limp as the attacker continued to strike his father with the axe, laughing as he attacked him. He then heard his mom Teresa ask what was going on, then the attacker left the room, Henri didn’t follow or see what was happening to his mother. The attacker then came back to Henri, who managed to take the axe from the attacker. His plea explanation states that he was surprised how easily he had managed to disarm the attacker. With Henri holding the axe in his right hand, he tried to strike the attacker with the axe but hit him with the blunt side. The attacker then produced a knife and tried to stab Henri, eventually stabbing him on his left shoulder. The attacker then fled, with Henri in pursuit – he threw the axe at the attacker before losing his footing and falling down the staircase. Henri’s version indicates that the attackers entered or exited the kitchen door as he noticed it was open when he went downstairs. After the attacker/s (he only saw one attacker but is sure he heard two men talking in Afrikaans) left, Henri took his phone out of his pocket and tried to call emergency services. He couldn’t find the number and he then tried calling his girlfriend who didn’t answer. He went back upstairs, he noticed Marli lying next to his Mom and saw her move, he heard gurgling sounds and that’s when he lost consciousness. His explanation states this is why he only called emergency services around 7 am, although the attacks seem to have taken place at about 2 am. When Henri woke up, he was lying at the top of the stairs, disoriented and he had noticed blood at the top of the stairs where he woke up, assuming this was his own blood. He then went downstairs and checked the emergency numbers on the fridge but he was panicking and so he lit up a cigarette to calm himself down. He needed to calm down and speak slowly and calmly as he suffered from a stutter as a child. Eventually, he managed to get through to emergency services. When asked who conducted the patrol at zone 39 at that time, Afrika said it must have been Wyngaard and Wyngaard said it must have been Afrika. So if neither guard conducted that patrol, who did? 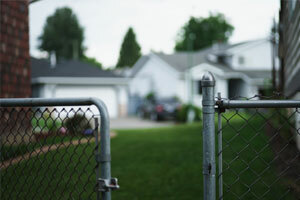 Did intruders breach the security of De Zalze Estate that night? Based on evidence provided in court, let’s discuss the possibility of forced entry into De Zalze Estate. Read about the testimony from the security guard who was on duty that night. 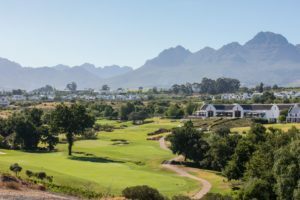 Read about the testimony from the security manager of De Zalze Estate. Read about the testimony from the neighbour at 14 Goske Street. 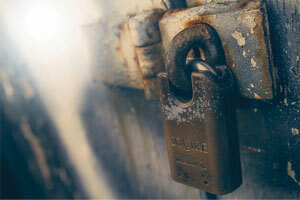 Read about the testimony from an ex-security manager of De Zalze Estate. 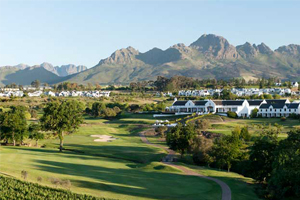 De Zalze Security Estate is located a short distance from the centre of Stellenbosch, one of South Africa’s most historic towns. The estate has been ranked as one of the top ten upmarket security estates in the country, with its peaceful setting and high security. Let’s meet the family members at 12 Goske Street, De Zalze, Stellenbosch. 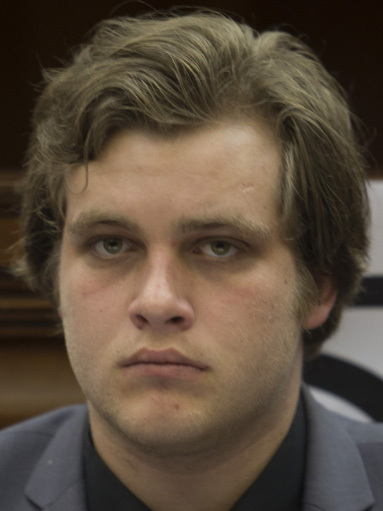 Henri van Breda was 20 years old at the time of the murders. Suffering only minor, superficial injuries, expert medical opinion indicates that his wounds were self-inflicted. Teresa van Breda was 55 at the time of her murder and was described by relatives as a "lovely woman". 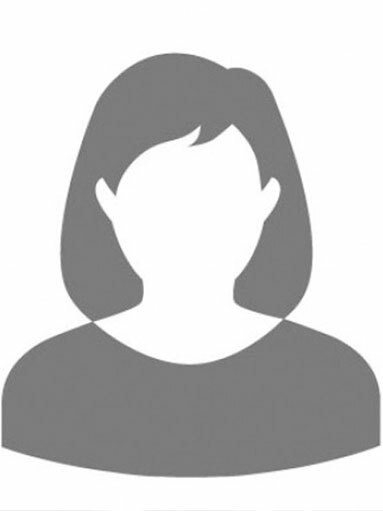 Having previously worked at IBM, she studied computer science at the University of Johannesburg (then the Rand Afrikaans University). On the morning after the attack, Teresa’s body was found alongside a severely-injured Marli. 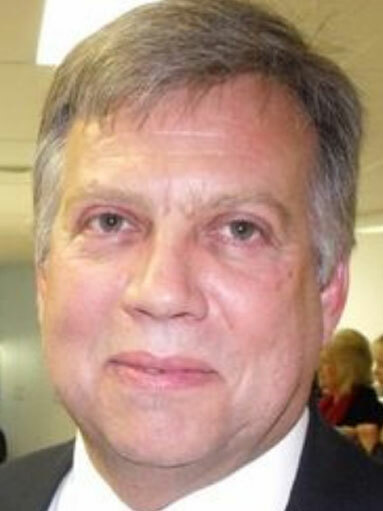 Martin van Breda was a successful businessman, possessing directorships in over 25 companies, including that of Engel & Völkers in Australia, where he was Managing Director at the time of his death. The 54-year-old’s body was found along with Rudi in a bedroom at the crime scene. 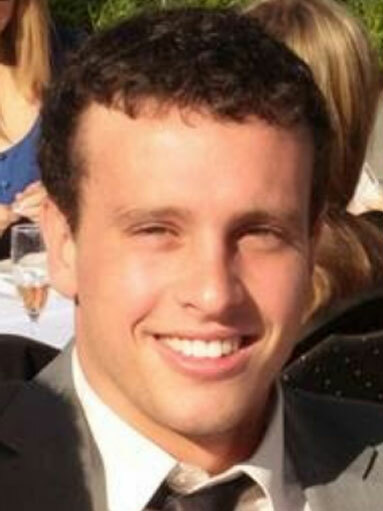 Twenty-two-year-old Rudi van Breda was a student at the University of Melbourne, where he was studying towards a Master’s degree in engineering. In 2013, he graduated with a Bachelor of Science and attended Trinity College until 2011. Then just 16 years old, Marli van Breda suffered severe head wounds and a severed jugular from the attack on her. Following the attacks she was hospitalised for six weeks. The media has been banned from displaying photos or videos of Marli van Breda. 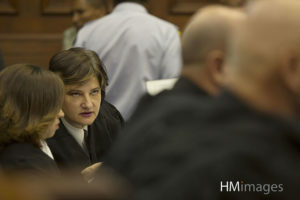 Highbury Media director and admitted attorney of the High Court, Tracey Stewart, runs us through the key talking points from these testimonies. Expert analysis from our legal expert – Tracey Stewart, Admitted Attorney of the High Court and Director of Commercial and Legal Affairs at Highbury Media. 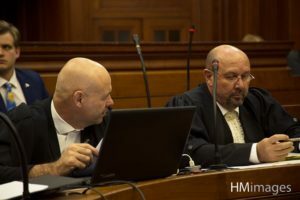 Tracey has been in attendance at the Cape High Court for the duration of the Van Breda trial and provides valuable insight around talking points. 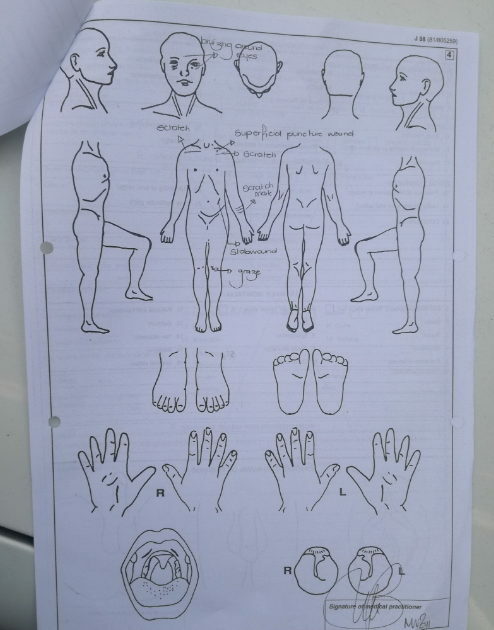 The injuries sustained by Henri van Breda as per Dr. Albertse’s report at Vergelegen Mediclinic. 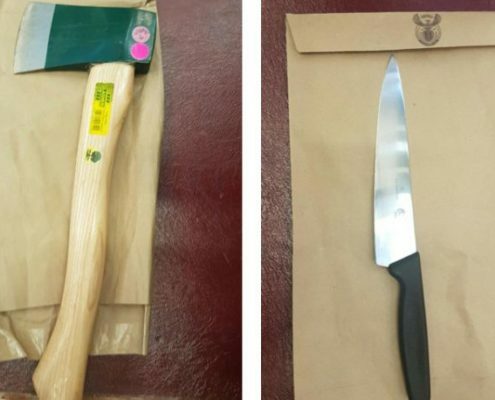 Information about the axe and the knife – both items belonging to the kitchen of the van Breda household. 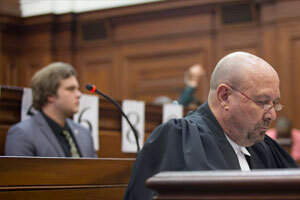 Read the testimony from Dr Antonel Olckers, forensic expert and witness for the Defence. 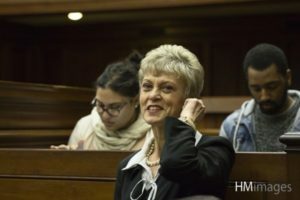 The testimony from Dr. Georgina Albertse, an doctor who saw to Henri van Breda a few hours after the murders took place. 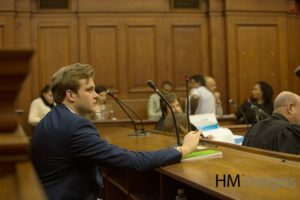 We hear the professional opinion from a forensic pathologist about the wounds sustained by Henri van Breda. We hear evidence provided by forensic pathologist Professor Johan Dempers about Henri van Breda’s self-inflicted injuries. Read about the testimony of Dr. Daphne Anthony, another forensic pathologist who performed the autopsy on the decased.